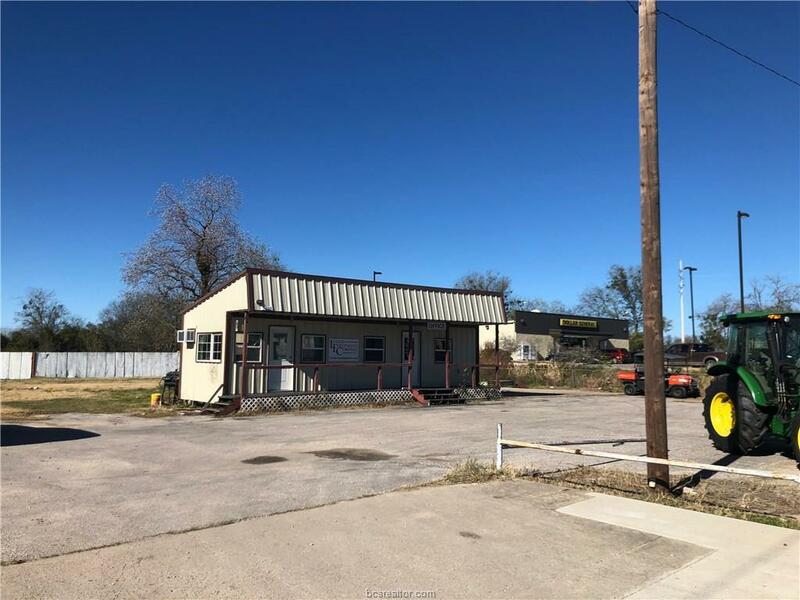 1.46 Acres commercial land located on Hwy 21 and near Marino Rd. 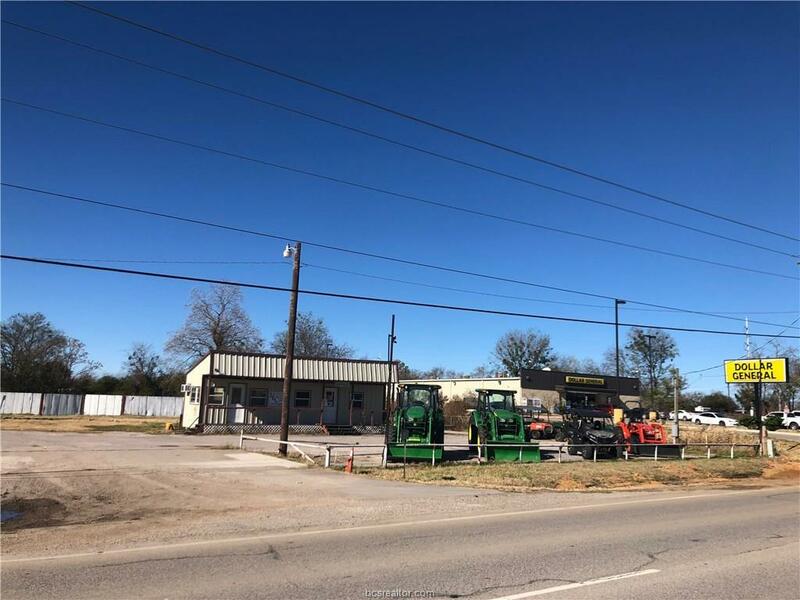 Tract is currently leased as an equipment retail yard with prior operations over past 15 years as an automobile sales lot. 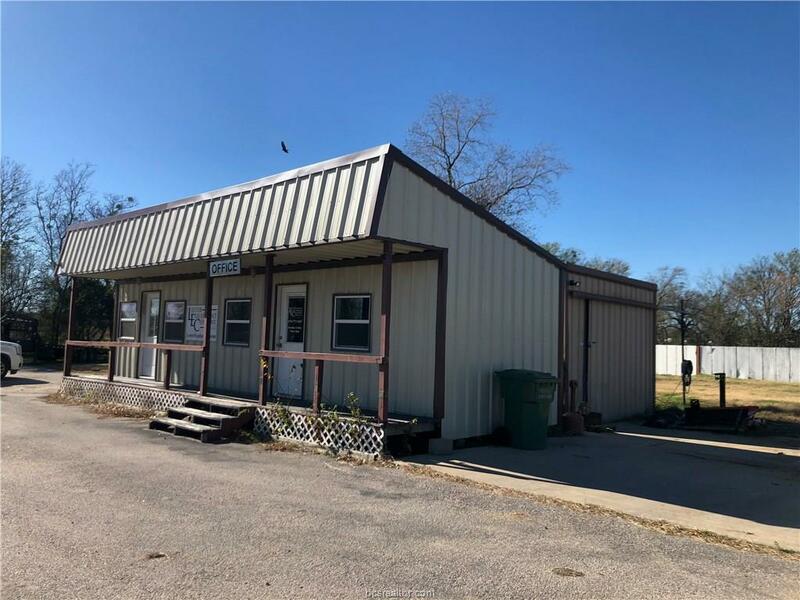 The tract features 180ft of Hwy 21 frontage, 30ft concrete drive, and approximately 0.25 acres of asphalt parking along with a 432sf office and 352sf shop. 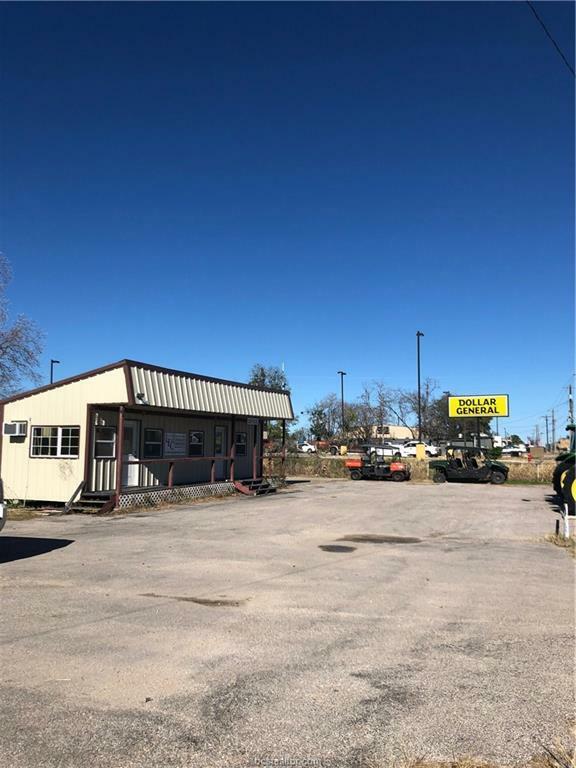 Continue to use the property as a retail lot or develop and take advantage of the recently added sewer and water utilities brought in for the adjacent Dollar General and nearby Truck Stop needs.